The corner of 52nd Street and Chester Avenue was the birthplace of the Belmont Golf Association, an outgrowth of Belmont Cricket Club. In December of 1896, this patch of southwest Philadelphia was little more than a pale green meadow. A handful of cricketers led by Harrison Townsend laid out a few rudimentary golf holes here. 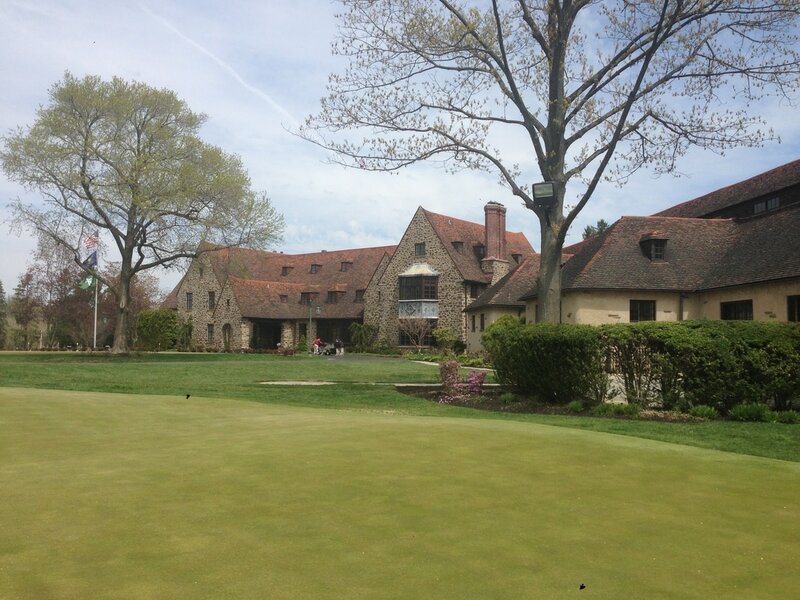 In 1900, the Belmont golfers incorporated themselves as the Aronimink Golf Club. Its first professional, James Campbell, was succeeded by John Shippen, an African-American who was arguably the first American born golf professional. In 1902, the Aronimink golfers moved less than a mile down the road to 54th Street and Whitby Avenue. Out of the caddie yard came 19 year old John Joseph McDermott, who in 1911, at Chicago Golf Club, became the first golfer born and bred in America to win the U. S. Open. And he won it again, the following year, at the Country Club of Buffalo. In 1913, the Club moved to Drexel Hill, where it remained for 13 years. Then Aronimink acquired 300 acres in Newtown Square in 1926 and commissioned Donald Ross to lay out 18 holes there. 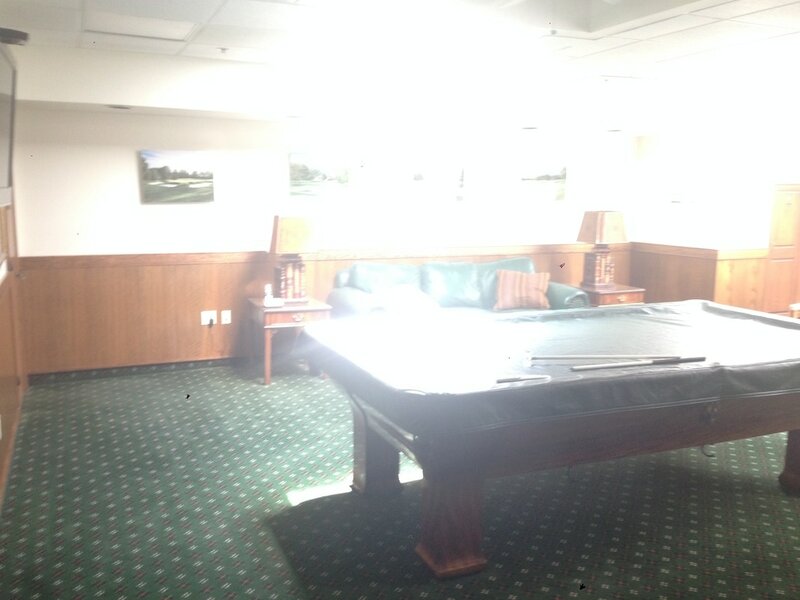 The club moved into the current clubhouse on Memorial Day of 1928. Joe Capello was the Head Golf Professional during the move, a position he held until 1967. A major professional championship, the PGA, came to the Club in 1962. Gary Player won with a total of 278. The U. S. Amateur was held at Aronimink in 1977. Oregon’s John Fought won the crown, Aronimink member Jay Sigel lost to Fought in the semifinals. THAT I BUILT BETTER THAN I KNEW." In July of 1997 Aronimink hosted the U. S. Junior Amateur Championship. Trevor Immelman defeated Sean O’Hair in the semifinals, 5 and 4. But the young Immelman bowed to Jason Allred, of Ashland, Oregon, by a hole in the final match. The 2003 Senior PGA Championship was hosted by Aronimink. The field included 22 players who had won 73 major championships. Among the champions were Jack Nicklaus, Gary Player, Tom Watson, Arnold Palmer, Raymond Floyd and Hale Irwin. Out of the blue came California’s burly John Jacobs, 58 years old, with rounds of 68, 69, 71 and 68 to finish 4 under par and take the crown. 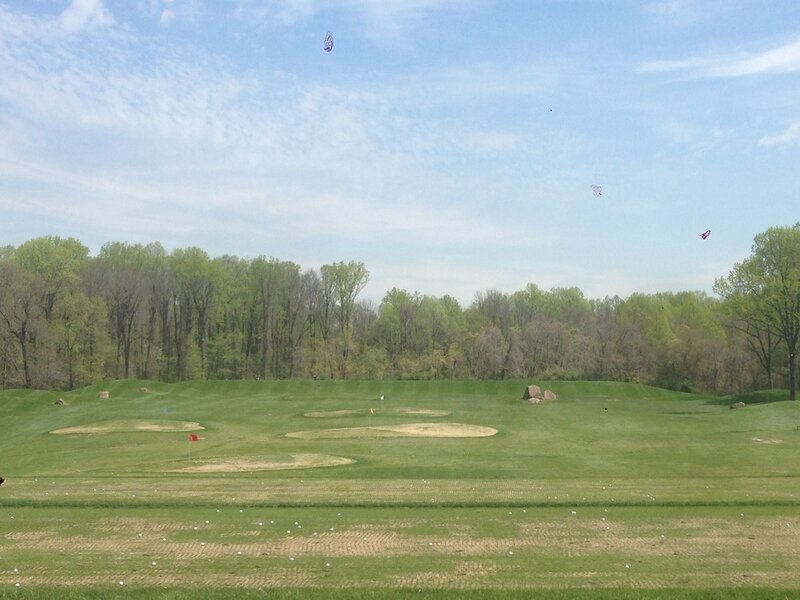 Aronimink's 2005 Master Plan called for renovation and upgrade of many of the Club's Facilities. Among the Plan’s 12 key components were construction of a new ballroom, a new women’s locker room, and a multi-purpose Activity Center. The $15 million project was completed in October of 2006. On October 15, 2008, the Club voted to bring the AT&T National, a PGA TOUR event, to Aronimink in 2010 and 2011. The tournament’s principal beneficiaries were the Tiger Woods Foundation, joined by the Boys and Girls Clubs of Philadelphia and the Jon Bon Jovi Soul Foundation. With its length and its challenges, Aronimink was an outstanding venue. Above is a photo of me on 18 fairway, a photo of the practice green, and a photo of the fireplace inside the club house. Below are photos of the course.